From evidence presented thus far, the spawn timer on Aeonaxx seems to be between 6-22+ hours just like the Time-Lost Proto Drake / Vyragosa spawns in Storm Peaks. What this means is that if Aeonaxx (or Blood Seeker) spawn that neither will spawn again for at least 6 hours and could be up to 22 hours or longer. So, if your NPCScan goes off and you miss Aeonaxx or find the dreaded Blood Seeker in his place you can take a break for 6 hours!! For a while Aeonaxx campers thought that being in different phases within the zone affected whether or not you could see Aeonaxx or if NPCScan would go off if Aeonaxx spawned. This is not true. Not matter what phase you are in you will be able to see Aeonaxx, and if you are within range your NPCScan should go off. So if you haven't completed a single quest in Deepholm or you have completed all of them, it will not make a difference. Probably for the same reason that tweens like Lady Gaga and Justin Bieber, why the US keeps sending people overseas, why people try to sell religion door-to-door and why we can't stop playing this game in the first place....we just don't know, but people keep doing it anyway. Aeonaxx spawns in different phases. ask a GM. I camped Aeonaxx for 4months. I saw 5 spawns. One of these spawns was at 3pm AEST and there were no other campers (on my faction at least). Aeonaxx spawned in another Phase and I was unable to see him. NPCscan did however go off. I was sitting at my PC when this occurred. I reported the issue and multiple GM's followed up on it and went through it with me. In the end, they said the issue had been forwarded on to the developers to look at and that they are aware of this issue. Ok, what you probably encountered there was NPCScan going off because Aeonaxx was in combat with another player. Before Aeonaxx is mounted he is not in any particular phase. Everyone should be able to see him regardless of phase. 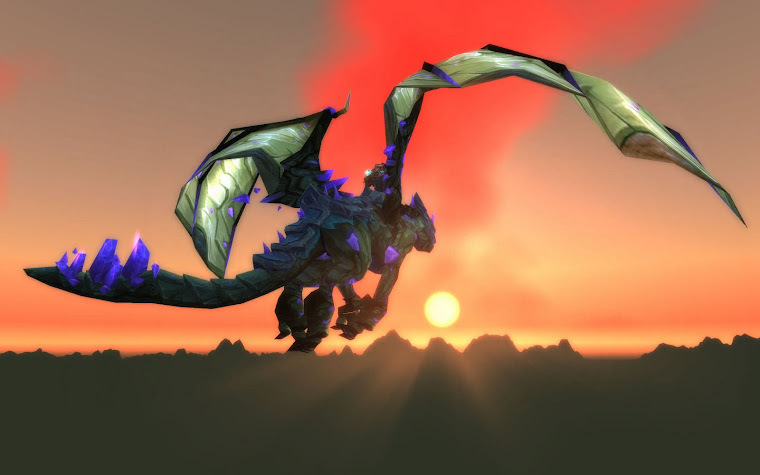 Once mounted though Aeonaxx enters whatever phase that particular player is in. What probably happened to you is Aeonaxx spawned in on the other side of the zone, was mounted and as in-combat Aeonaxx flew by your NPCScan went off. it come a shaman and killed me then aeonaxx had 2 % hp left and he got the mount -.- silly shammy.